Find Doylestown Township Homes and Real Estate for Sale with HMSRE. Home Buyers & Sellers Take MORE Home!™ with our Cash-back Rebate for Buyers and List & Save programs for Sellers. Call us anytime to schedule a showing or appointment w/ one of our local agents @ 866-502-LIST. 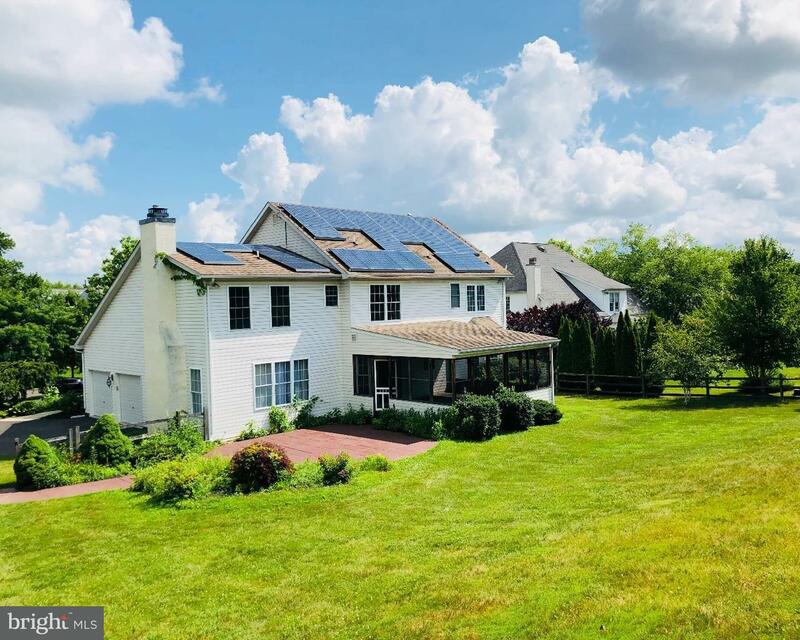 BEAUTIFUL UNIQUE HOME WITH HOME BASED BUSINESS OFFICE IN DOYLESTOWN – Expanded 4 Bedroom 2.5 Ba… read more. Welcome to the upscale Community of Doylestown Station. The builder, Pulte Homes is known for t… read more. Priced to sell! Below market value. This 4 bedroom, 3.5 bathroom 3,354 square foot home has so … read more. 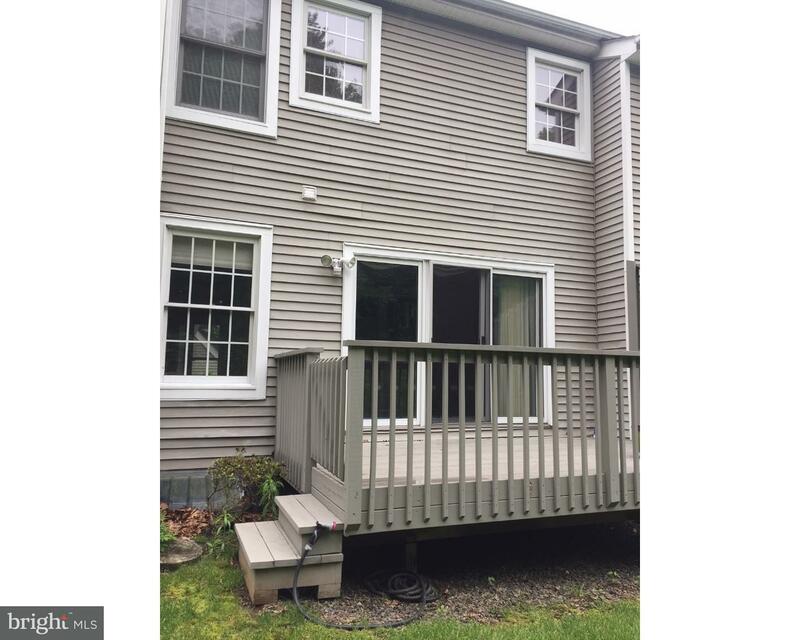 Welcome to this 3 bedroom 2.5 bath split level home in award winning Central Bucks School Distr… read more. 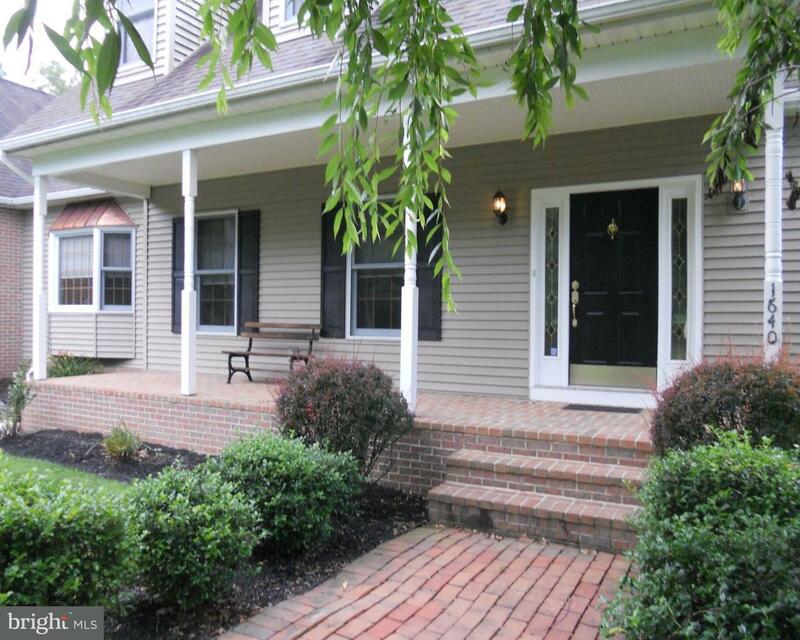 Welcome home to S. Shady Retreat a ready to move in single family home in Doylestown. The stam… read more. ***OPEN HOUSE SUNDAY JULY 8th, 1PM-3PM*****Have the best of both worlds! Enjoy the relaxation… read more. Welcome to this beautiful Ranch situated on an acre in the Pebble Hill community. This charming… read more. Loaded with upgrades and well maintained during ownership, this 3 Bedroom, 3 and 1/2 Bath townh… read more. This spacious 4 bedroom, 2 full and 1 half bathroom colonial is just waiting for you to make it… read more. Truly a mystic view, especially while relaxing or entertaining on your 3-tier deck with pergola… read more. This gorgeous colonial is located just a minute from town on an acre lot with mature trees and … read more. The Greens of Doylestown! Come See This charming condominium that offers great space and VALUE.… read more. Walk to restaurants, shops and transportation from this sunny 1 bedroom second floor condo in C… read more. Welcome Home to an idyllic, private setting on over 3 wooded acres with a stream (Cook’s Creek)… read more. Circa 1730 this classic Bucks County farmhouse is located just outside historic downtown, enjoy… read more. Have you always wanted to live in in a beautifully crafted mountain home full of textures and t… read more. This large 4 bedroom,2 full bath ranch home has been lovingly cared for by the current owners a… read more. ?Stand alone commercial/mixed use building at the gateway of Doylestown Boro with excellent str… read more. 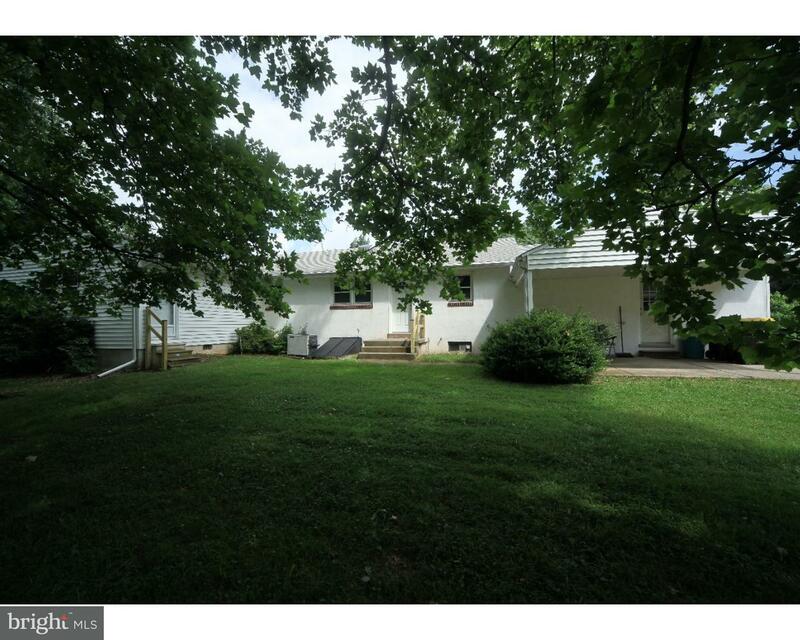 What an opportunity to live in sought after Pebble Hill location of Doylestown Township just 5 … read more. Must see, gorgeous end unit in the highly sought after Olde Colonial Greene neighborhood – loca… read more. 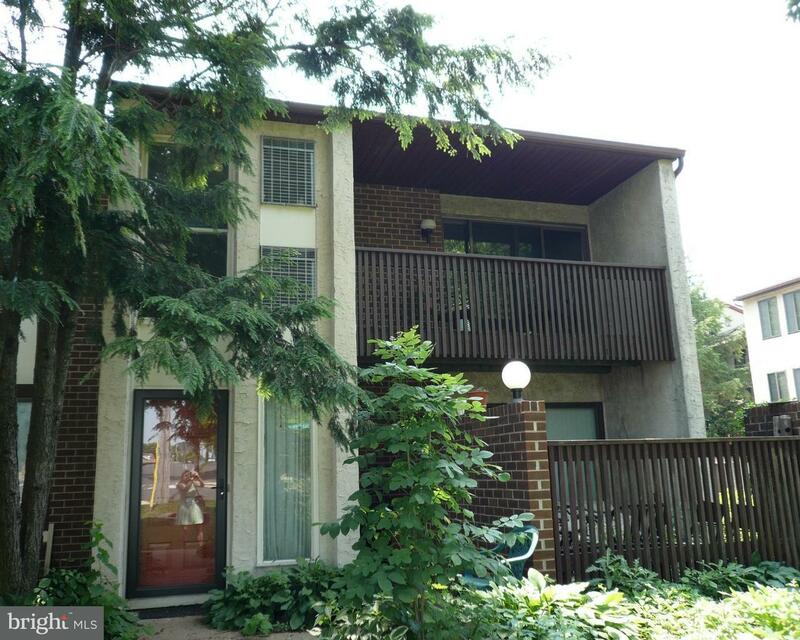 Come see this charming condo in The Greens of Doylestown community. Just minutes away from Down… read more. HAVE IT ALL!!! 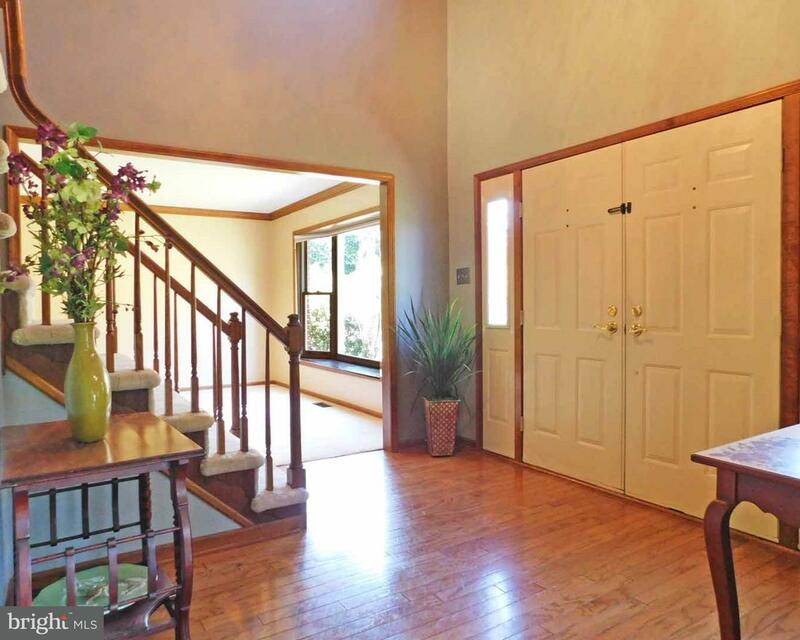 Gracious, Classy, Warm and inviting 4 bedroom, 2.2 bath Dreamy CUSTOM built home… read more. Welcome to Woodhill, where this lovingly maintained 4 bedroom 2.1 bath Colonial is located in a… read more. This stunning townhouse in Doylestown Station has it all. The popular Brandon model features a… read more. Beautiful customized cape. Tree buffered tranquil setting. Minutes to Historic downtown Doylest… read more. A peaceful and secluded view welcomes you, as you come down the driveway to the front of this u… read more. Tucked in the enclave of homes known as Teversall, sits 27 Foxglove Ct. 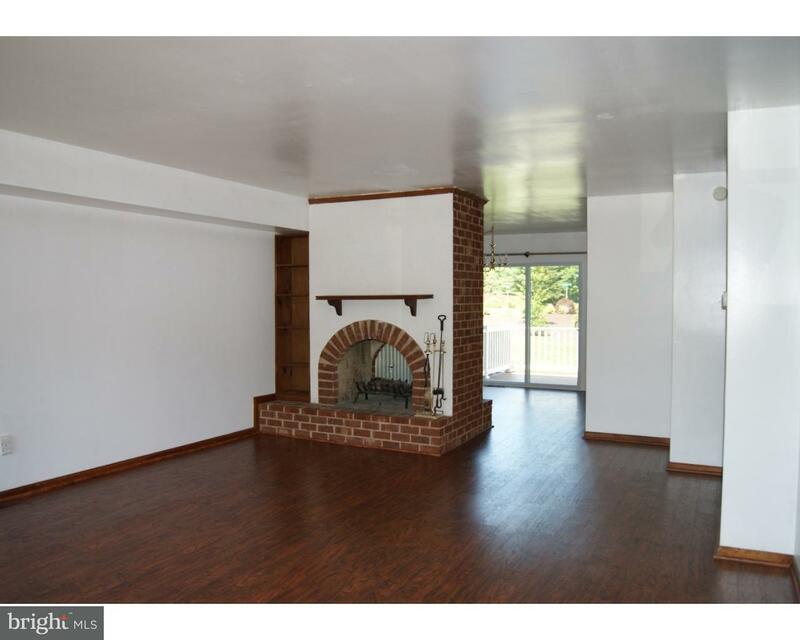 This 4 bedroom 3 full b… read more. An incredible opportunity to own brand new end units 30 and 32, located in sought after Bailiwi… read more. Recently upgraded nicely sized 3 bedroom, 2.5 bath townhome available immediately. Brand new de… read more. 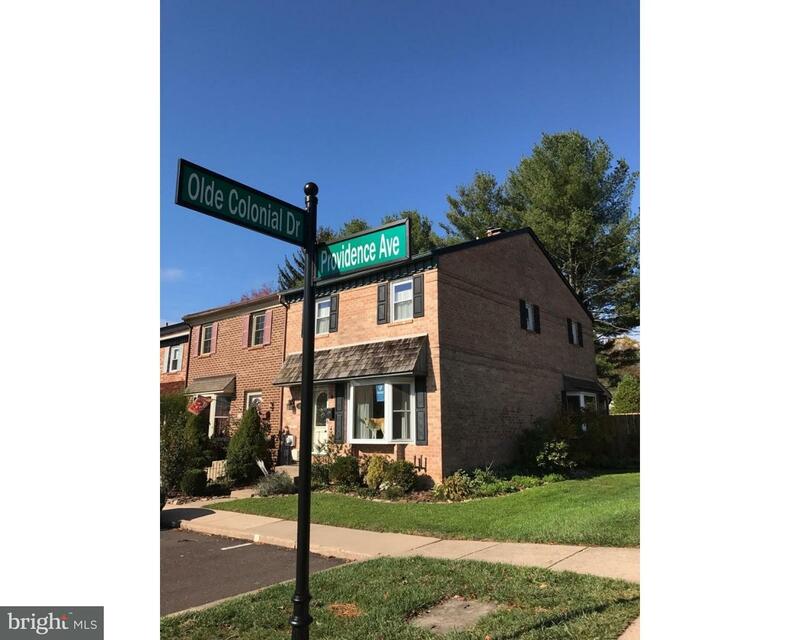 OPEN HOUSE SUNDAY, JULY 15TH, 1-3PM: Located at the end of a beautiful cul-de-sac in Doylestown… read more. 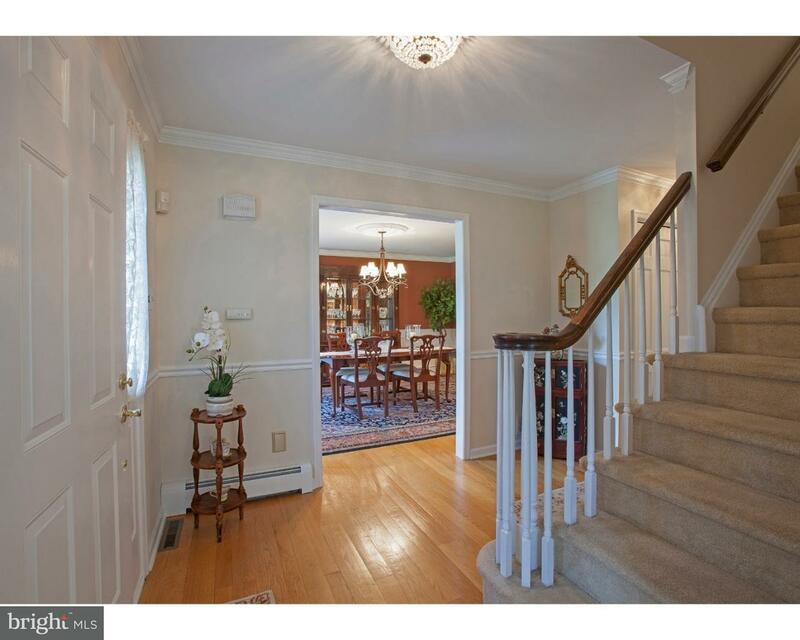 Doylestown Township Homes and Real Estate for Sale by HMSRE. We’re your source for all Bucks County Homes for Sale. Home Buyers & Sellers Take MORE Home!™ everyday. Call us anytime to schedule a showing or appointment w/ one of our local agents @ 866-502-LIST for Doylestown Township Homes and Real Estate for Sale and more.